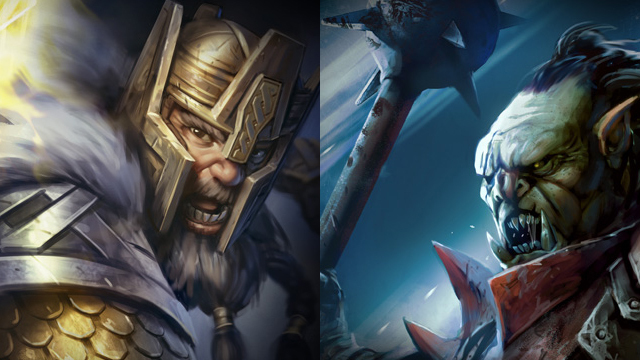 Thanks to Warner Bros. Interactive Entertainment and Monolith Productions and their ongoing efforts of to get your MOBA skills up to snuff, the fourth video in their MOBA Mastery guide is available for your dissection. 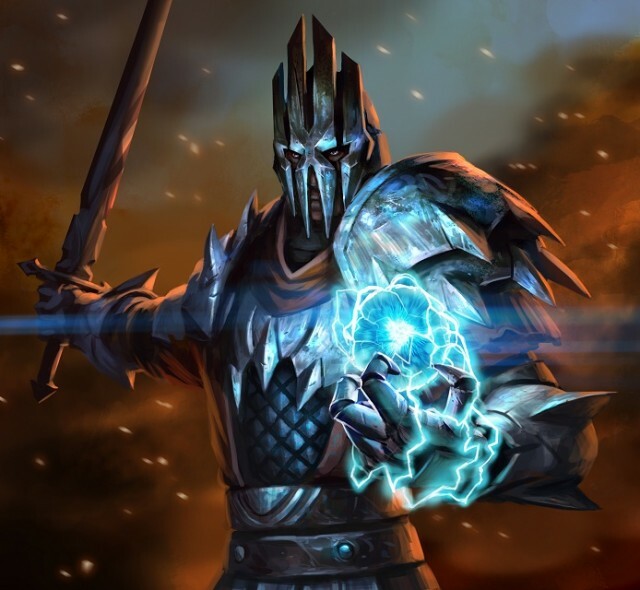 The video series, aimed at exploring the genre in broad strokes and progressively finer detail in preparation for the December 5 launch of Guardians of Middle-earth, continues to peel away another layer of strategy this week. Like an unending, informative, Tolkienian onion. The Guardians of Middle-earth promotional train keeps on rolling as Warner Bros. Interactive Entertainment and Monolith Productions reveal two new characters en route to a December 5 release. 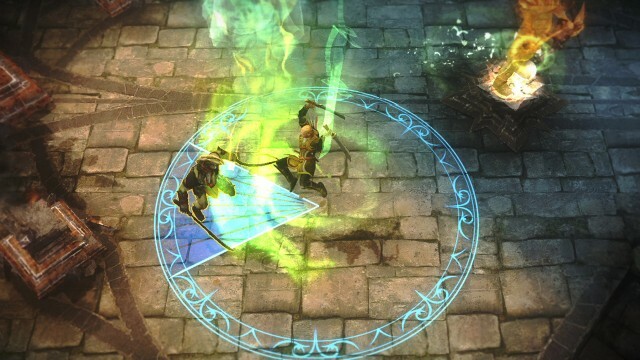 Guardians of Middle-earth is a MOBA (multiplayer online battle arena) title that pits legendary characters from The Lord of the Rings and The Hobbit: An Unexpected Journey against each other in team-based combat. The newest additions to the already hefty roster include Thrain, the exiled Dwarven warrior, and Gothmog, the master strategist. 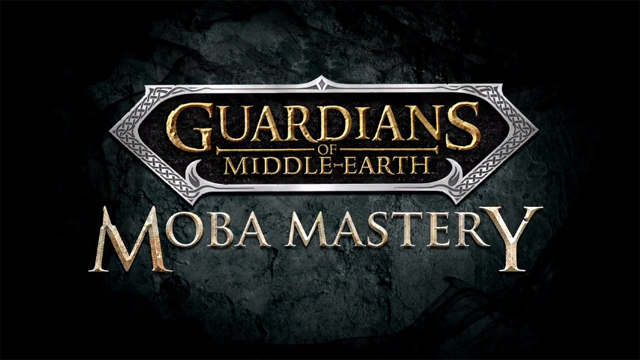 Warner Bros. Interactive Entertainment and Monolith Productions have released the second installment of their video series designed to get you into fighting shape for Guardians of Middle-earth. Dubbed “MOBA Mastery,” the series takes a look at the multiplayer online battle arena genre, from a basic overview on match structure and map layout, to the progressively more complex elements of play.